Elder statesman and a chieftain of Yoruba socio-political organisation, Afenifere, Ayo Adebanjo, has accused President Muhammadu Buhari, of reducing himself to President of Katsina. 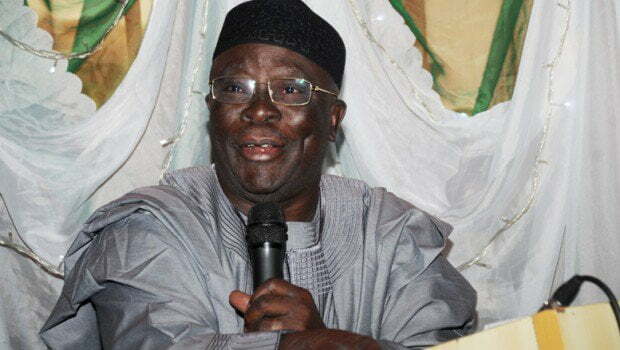 Pa Adebanjo, was reacting to a statement written by former President Olusegun Obasanjo, rubbishing the Buhari-led government. The leader of the influential Afenifere group, also addressed the issue of restructuring, saying it should be clear now to Buhari and all those opposed to it that it was the solution to the key challenges facing the country.